I aslo love that you can Freeze up to 3 months so when it is on sale I like to stock up. 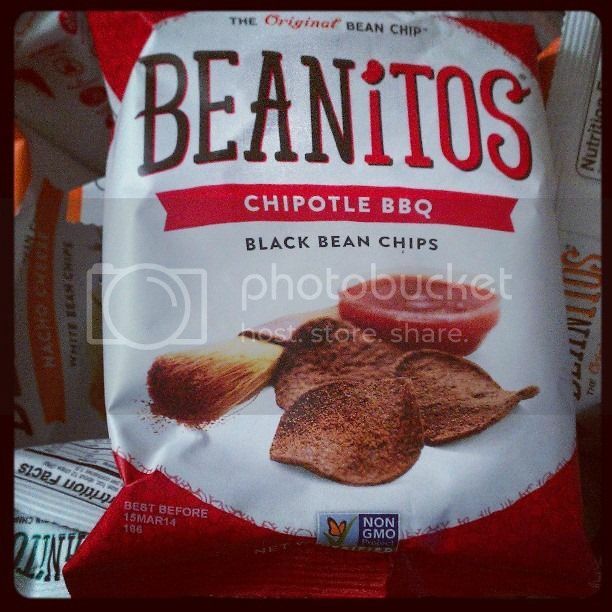 We just recently tried Beanitos Bean Chips and I admit before we actually had tried it we were thinking that bean chips would be gross but we tried them and we loved all of them. My favourite is the Nacho cheese one but the white bean sea salt one and black bean sea salt are a perfect to have with Wholly salsa and guacamole . Right now there aren't any stores here in my city that carry them but if I can ever find them here I will be buying a lot because both my husband really enjoyed them. I have and they were really yummy! I agree they are so yummy. No I Havnt but Ive heard such good things about them! No I haven't ever tried either product before! I've tried Wholly Guacamole (so good!) but I haven't tried Beanitos chips. I have not tried these products, but intend to. This blog review was very tempting!!! No I never did!! I would love to! I've never tried Beanitos Chips but I have tried Wholly Guacamole and it is a great product! No i haven't. But I would love to! :) I've heard great things. No, I haven' tried beanitos, but have tried wholly guacamole. I have not tried them but would love to. I have not tried but I would love to. 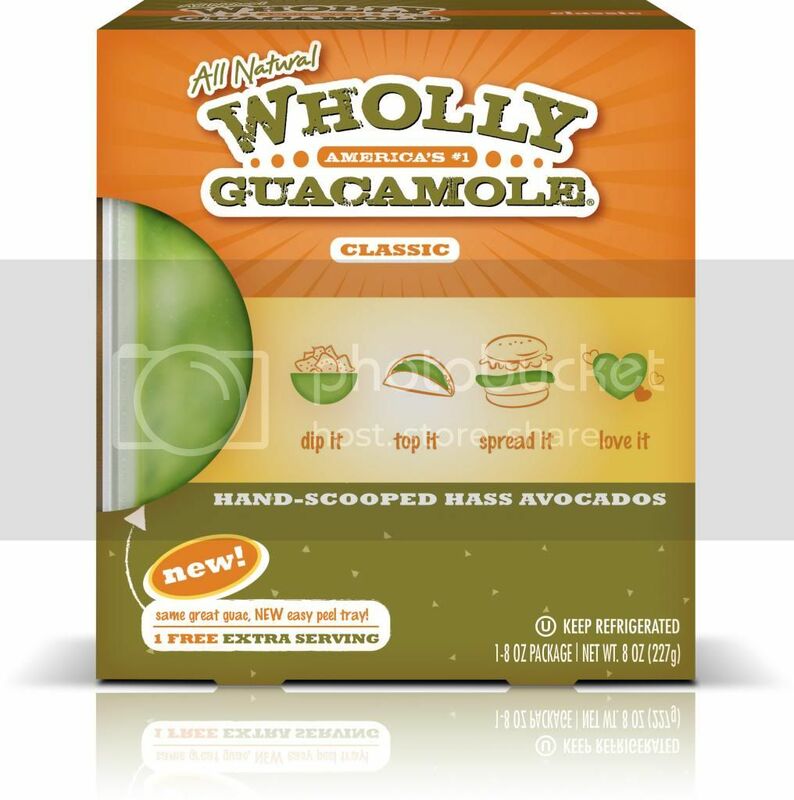 I have tried wholly guacomole and love it! I haven`t tried the Beanitos,but have wanted to for a long time now!! I have tried Wholly Guacamole but not Beanitos Bean Chips before. No, I've never tried them but would love to! I haven't tried either but would love to! thanks for the chance! I've tried Wholly Guacamole before and really liked it! I haven't tried either, but I'd love to! I have tried both and they are both excellent. I've never tried either before. I have not tried either products before. I have never tried either one. 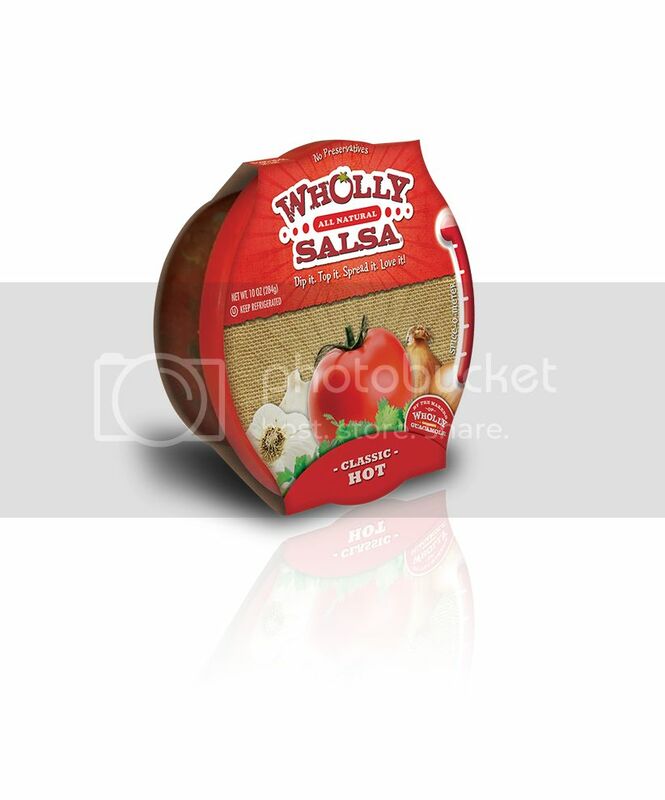 I've tried Wholly Guacamole, and it's (simply) the best! + Beanitos looks awesome!